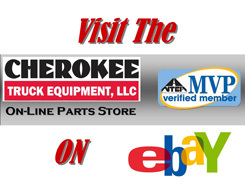 Cherokee Truck Equipment is your source for OEM and aftermarket Refuse/Garbage truck parts & is the primary waste equipment parts supplier for the state of Georgia & Southeastern Tennessee. 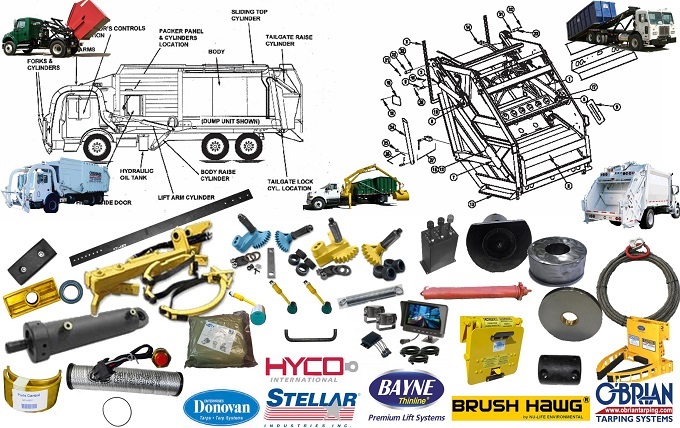 We are an official distributor for Brush Hawg, Stellar Industries & other leading lines. If you run a garbage truck in Albany, Athens, Atlanta, Augusta, Columbus, Dalton, Macon, Marietta, Roswell, Savannah or anywhere else in Georgia; We have your garbage truck’s parts.